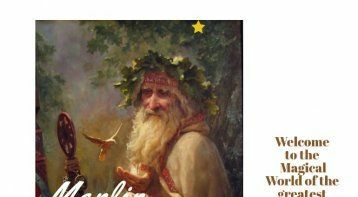 Online Pendulum Dowsing C. . .
Are you finding it difficult to take the right decision? 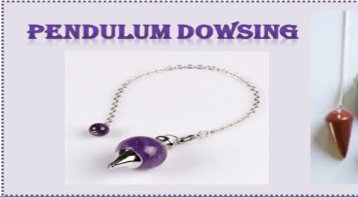 Pendulum Dowsing is a divine technique which helps you to connect and tap into your subconscious mind and boost your intuitive power to achieve success, good health, love and happiness in your life. 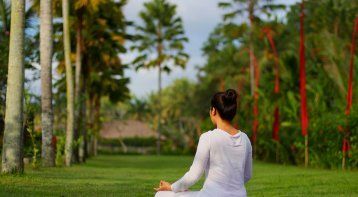 It is one of the most unique ways to both answer your questions and heal yourself and others. 1. Increase your Intuitive Power. 2. Access your Subconscious Mind to achieve success, love and happiness in your life. 3. Learn to make the right decisions. 4. Learn to find a missing Object/Person. 5. Get the Right Answers in a state of Confusion. Join us in this exciting and highly informative workshop on Pendulum Dowsing! 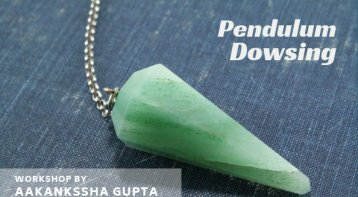 Pendulum Dowsing Workshop: Talk With You. . .